The 2018 Association Celebration Night – You’re Invited! Join us for the 2018 NSHJA Celebration – an evening of celebration where we will recap the amazing 2018 season. We will celebrate winners in all divisions! There will be a trade fair! 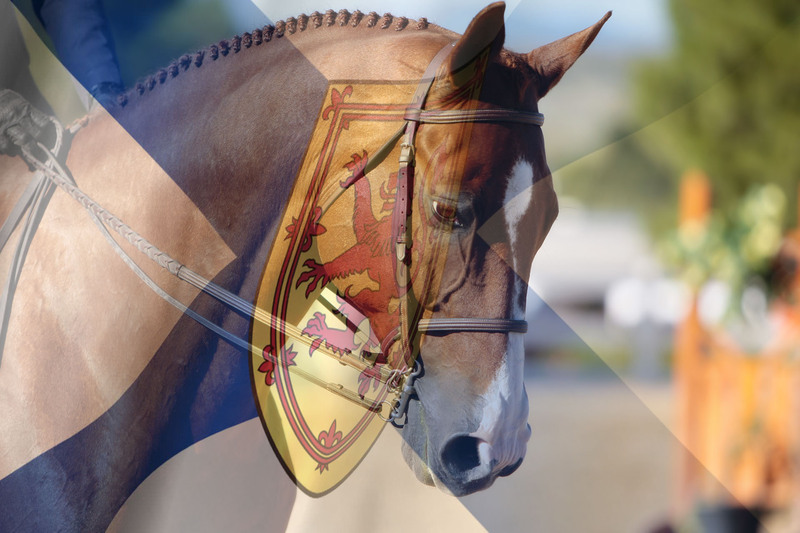 The Board of the Nova Scotia Hunter Jumper Association is pleased to be starting a Hall of Fame. Our first inductee is Mary Henry. We will present the award at the Celebration! Also! Nominate your top groom and top coach for 2018 to ensure their hard work is recognized!